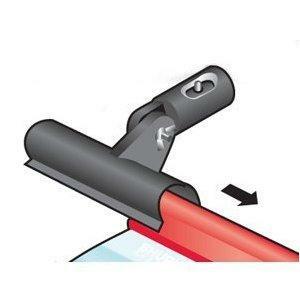 Snap the water blade right onto any Shurhold handle. Adjusts 180 degrees. Extends the reach of the flexible water blade. For use with SH260, not included.